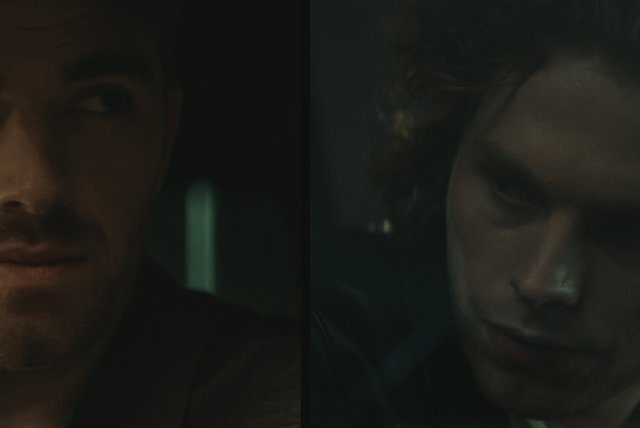 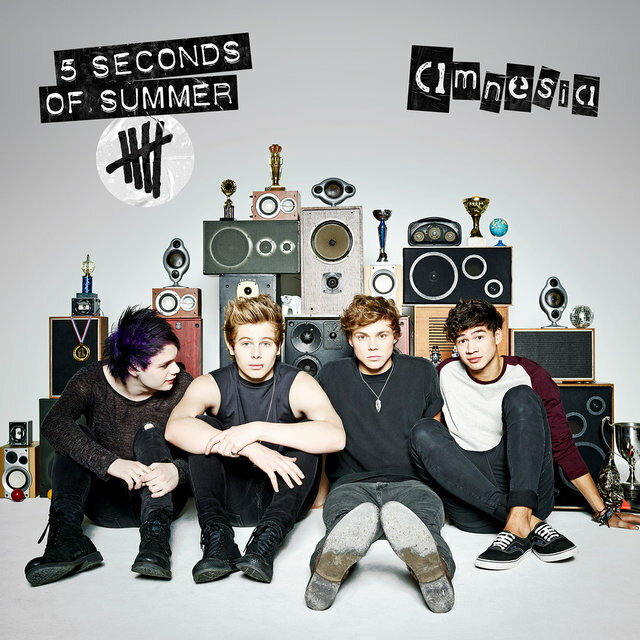 Merging pop-punk energy and ebullient boy band charisma, Australia's 5 Seconds of Summer burst onto the international music scene in the early 2010s, attracting fans with anthemic, hook-oriented songs that helped land their self-titled 2014 debut at number one on the pop charts. 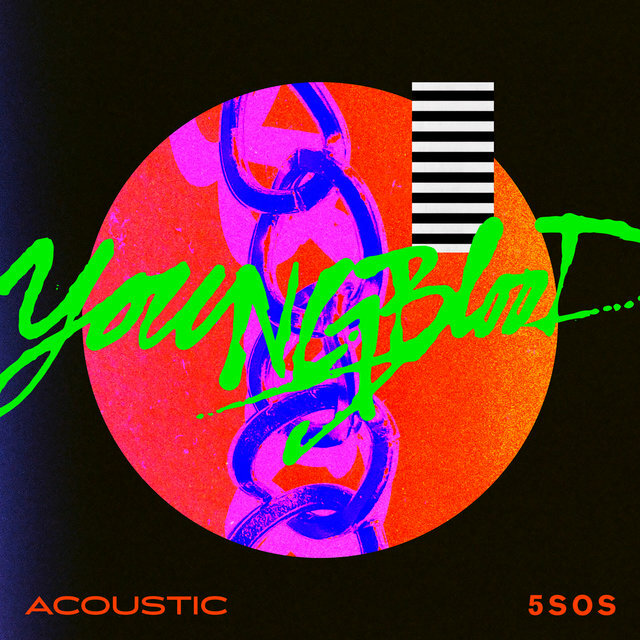 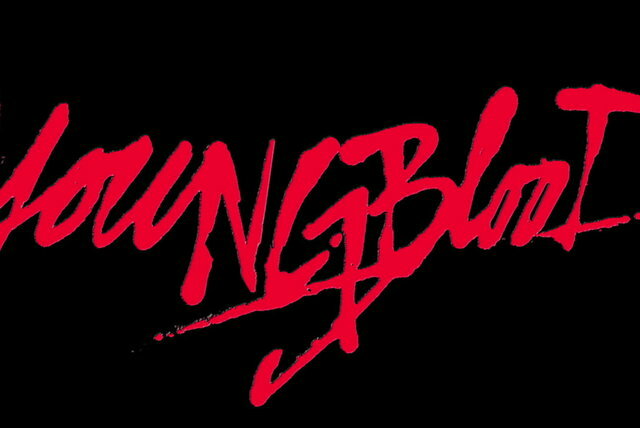 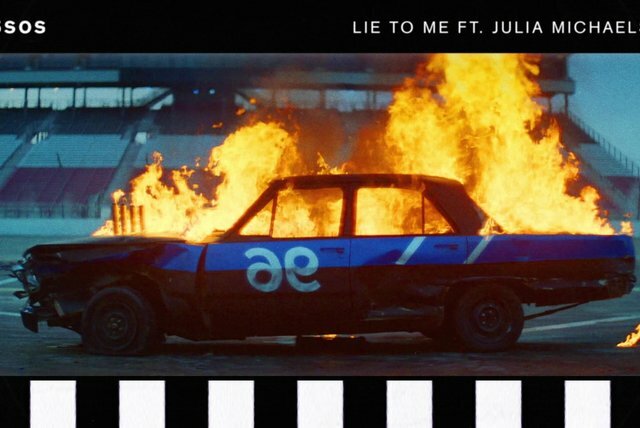 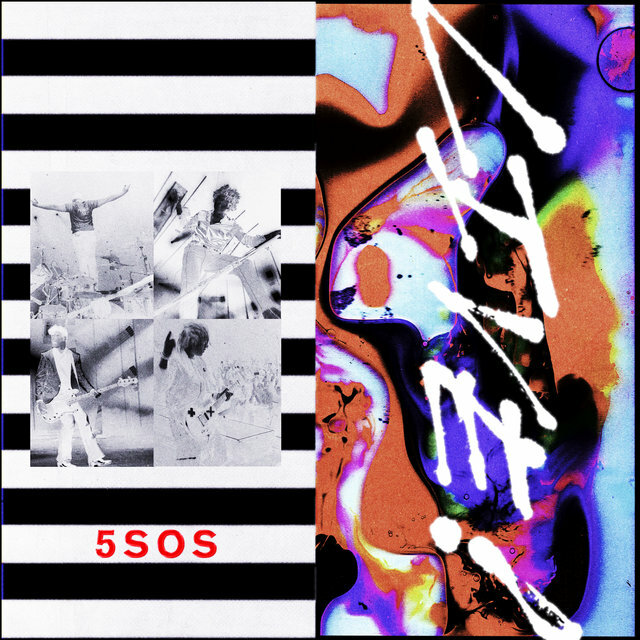 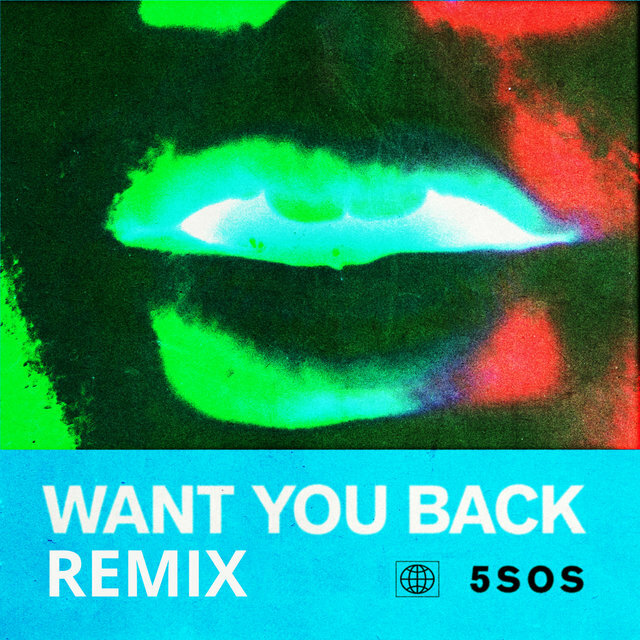 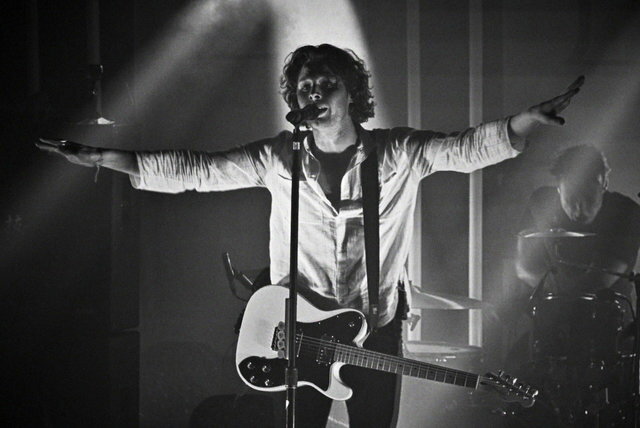 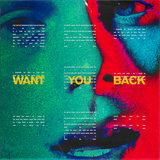 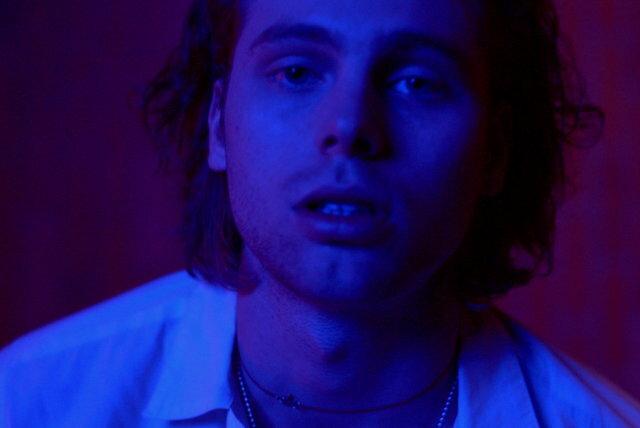 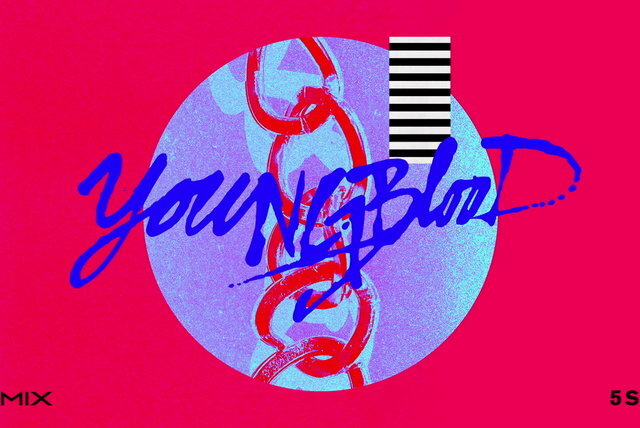 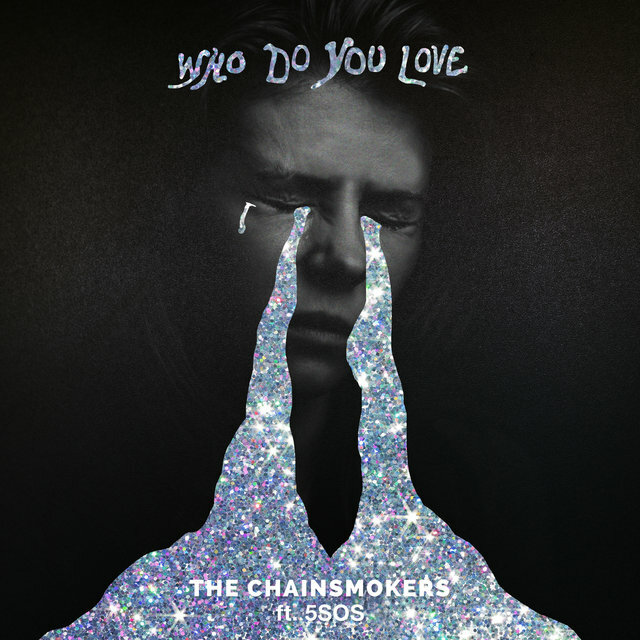 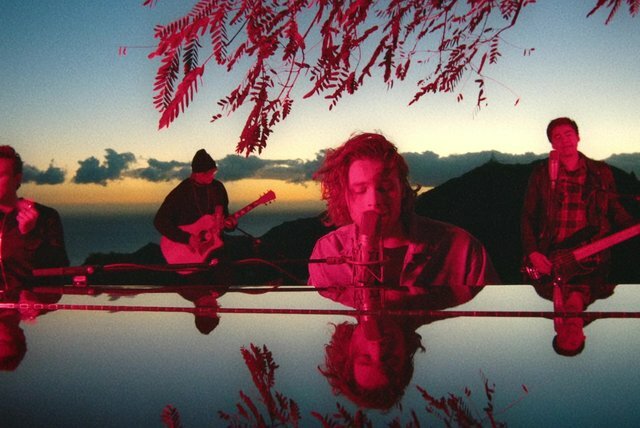 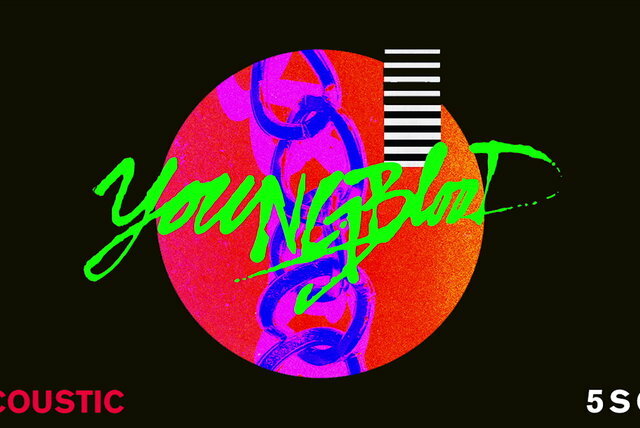 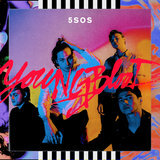 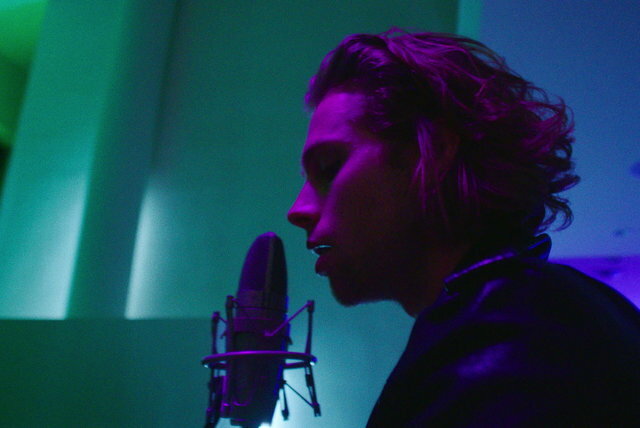 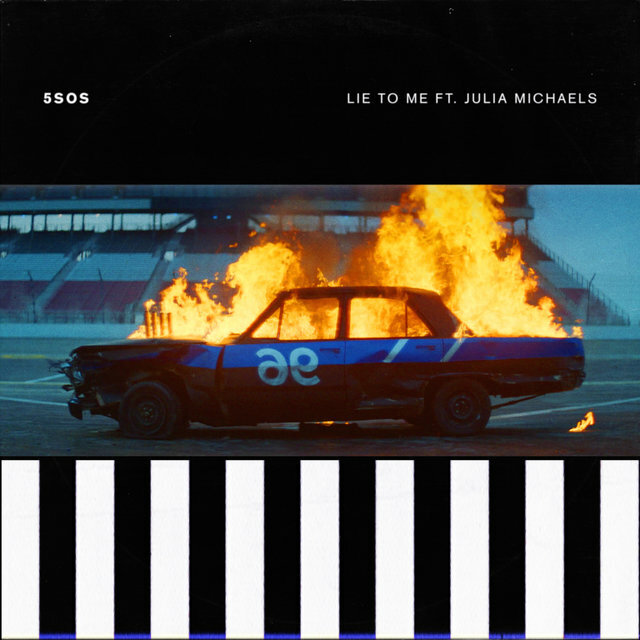 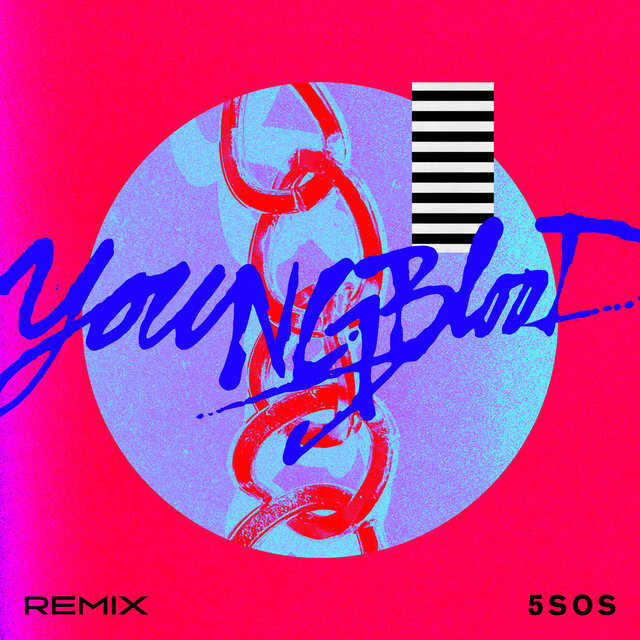 While follow-up album Sounds Good Feels Good retained their guitar-based sound — scoring 5 Seconds of Summer their second Australian and U.S. chart-topper — they underwent a major pop reinvention in 2018 with their third number one, YOUNGBLOOD, which debuted a refined electronic dance-pop vibe. 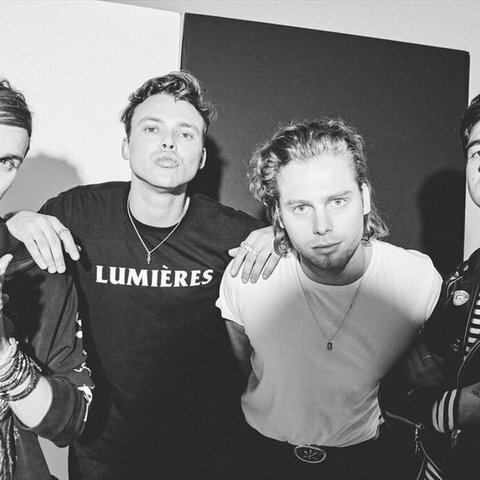 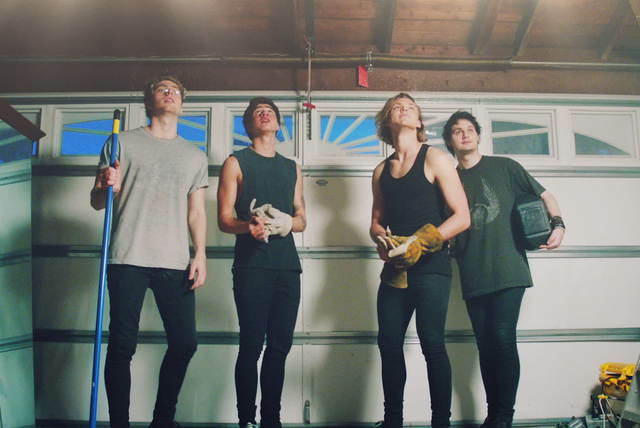 Formed in 2011, 5 Seconds of Summer features Luke Hemmings (lead vocals/guitar), Michael Clifford (guitar/vocals), Calum Hood (bass/vocals), and Ashton Irwin (drums/vocals). 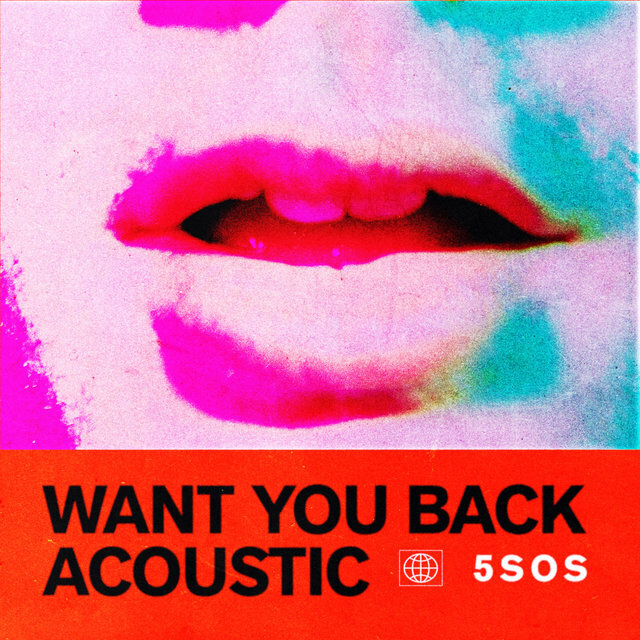 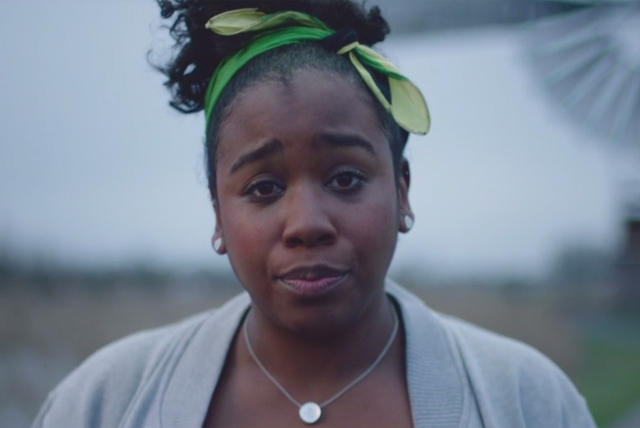 Initially a YouTube sensation for their acoustic covers of hit songs by Mike Posner, Ed Sheeran, Justin Bieber, and others, they quickly caught the attention of Sony and signed a publishing deal, issuing two 2012 EPs, Unplugged and Somewhere New. 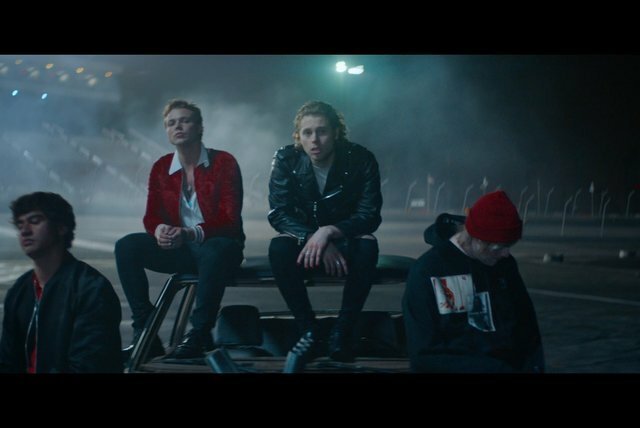 The following year, they received a further boost after being asked to open for One Direction on tour, and shortly thereafter signed with Capitol Records. 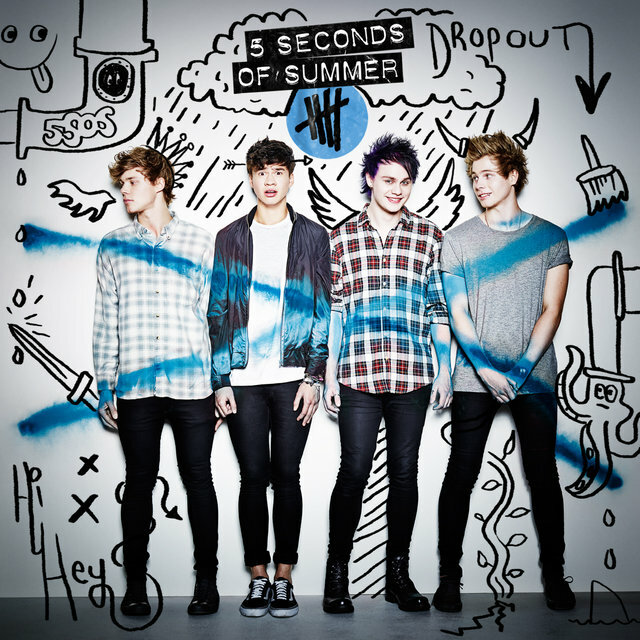 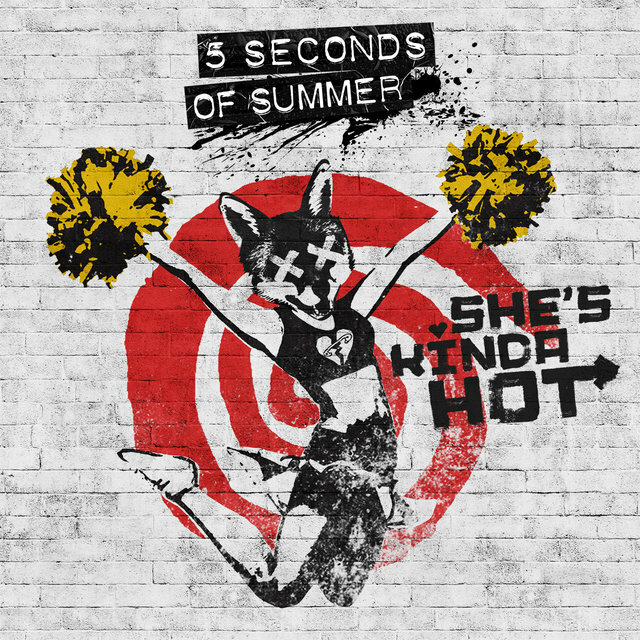 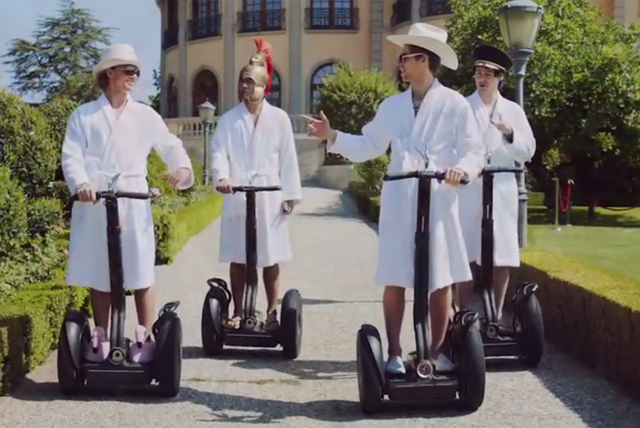 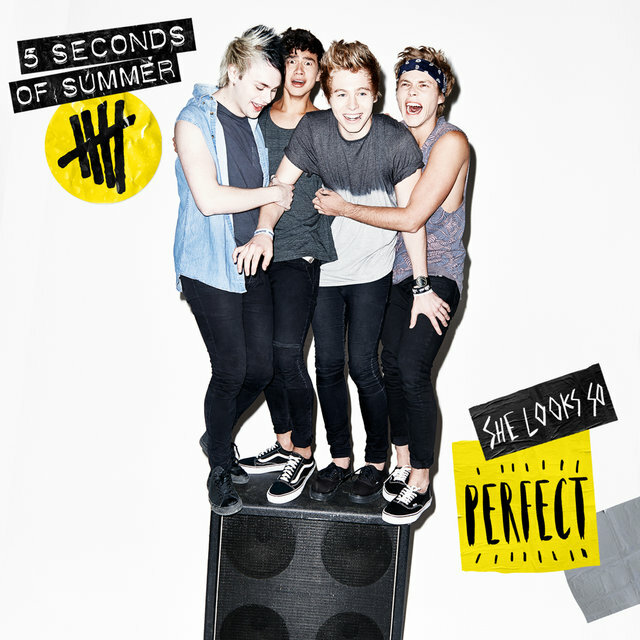 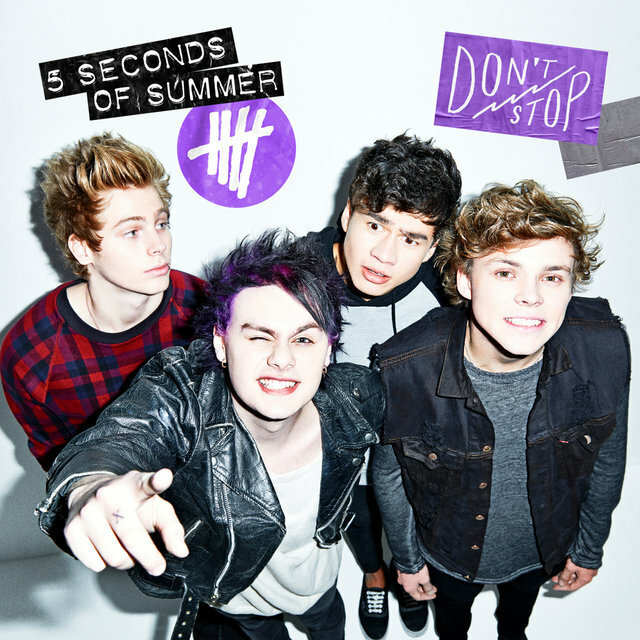 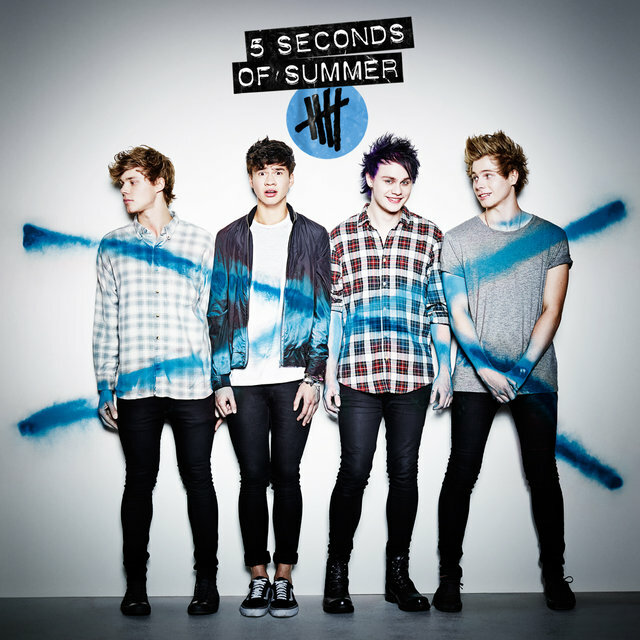 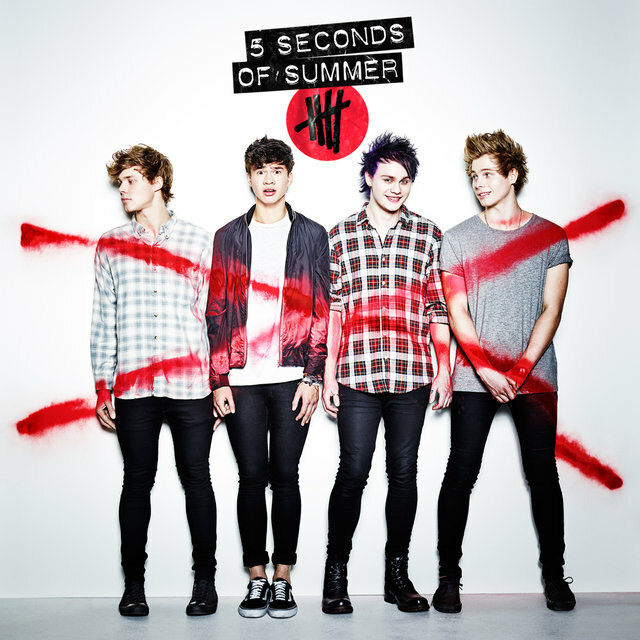 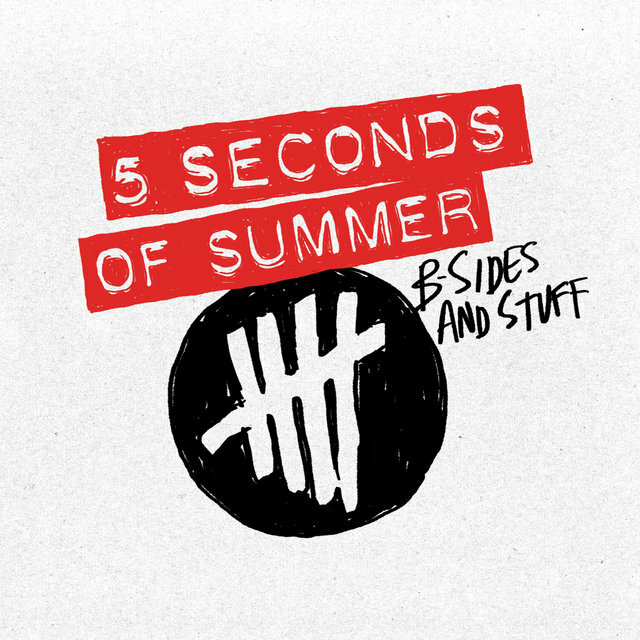 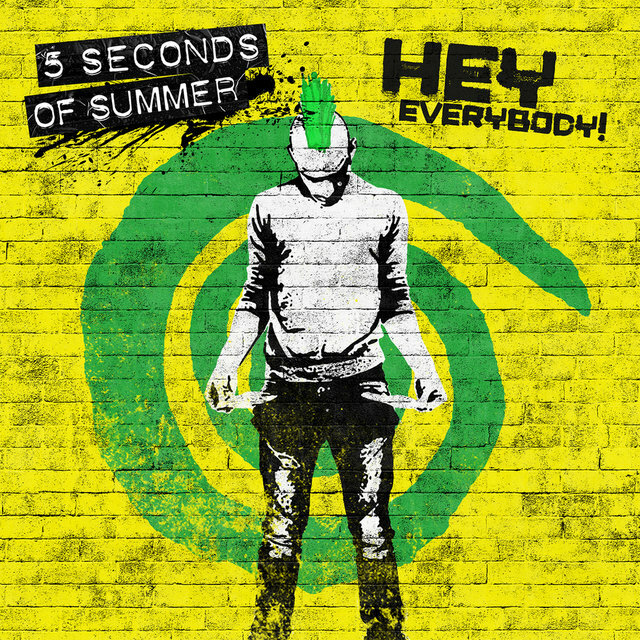 A third EP, She Looks So Perfect, arrived in 2014. 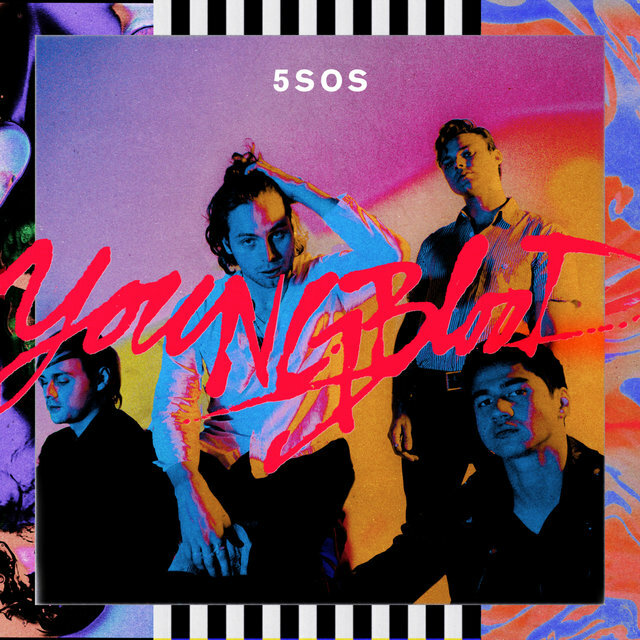 A year later, they released their debut album, 5 Seconds of Summer, which promptly hit number one on the charts of more than a dozen countries around the globe. 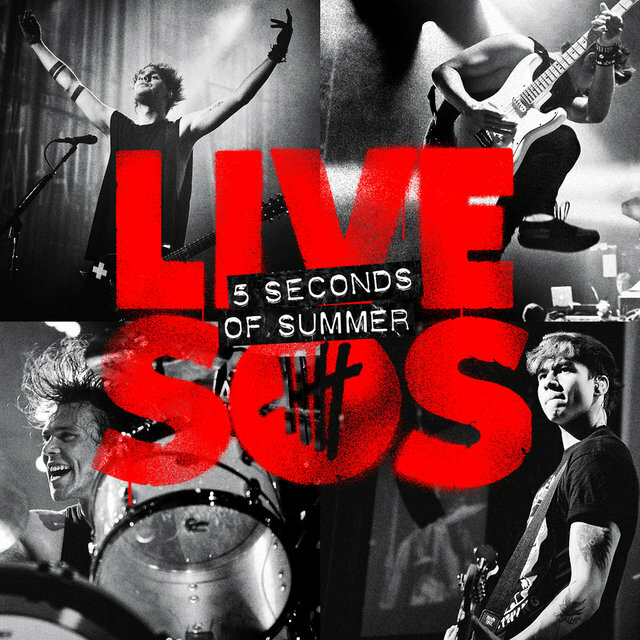 A world tour followed, after which they released the live concert album LIVESOS, which featured a cover of the Romantics' 1980 hit "What I Like About You." 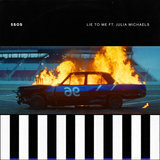 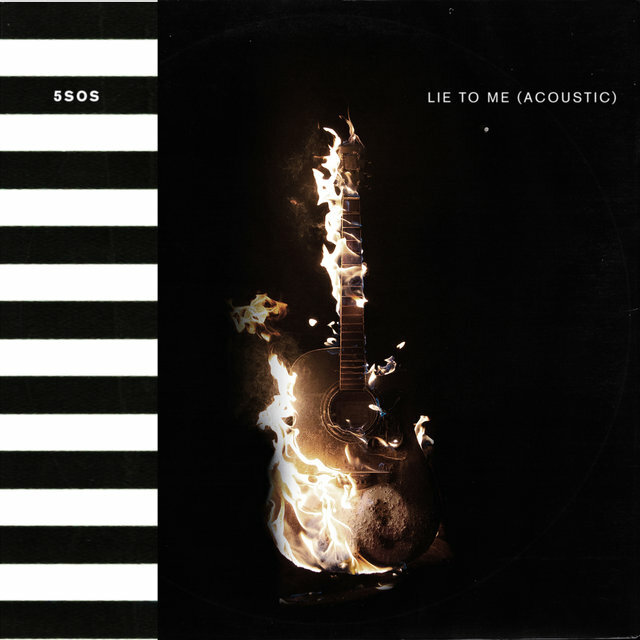 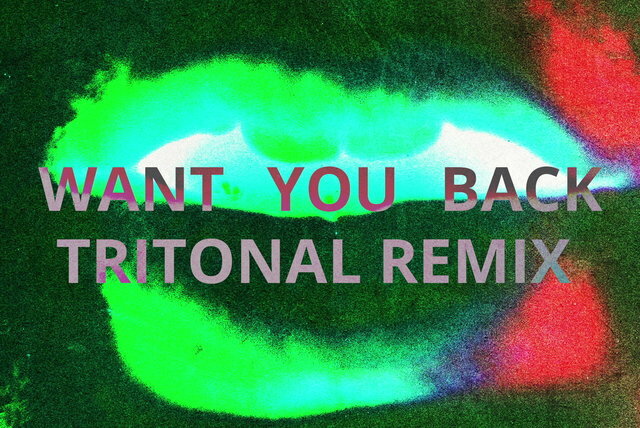 Following a break, they traveled to Los Angeles to work with producer John Feldmann (the Used, All-Time Low, Plain White T's), who had previously helmed most of the group's debut album. 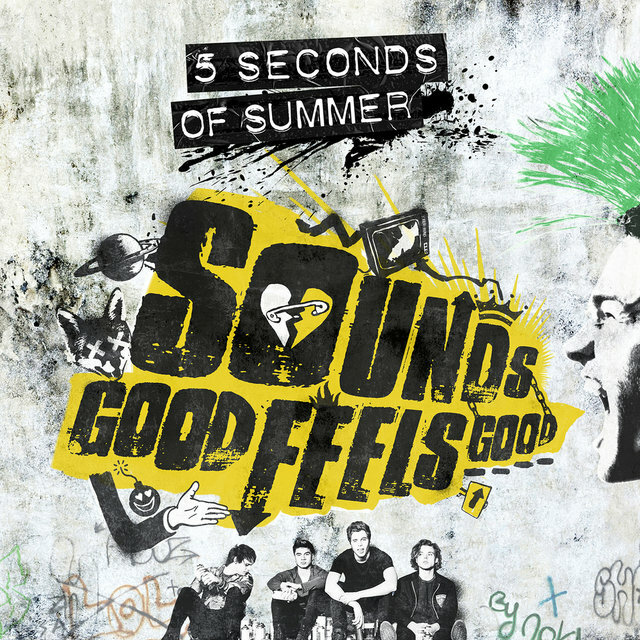 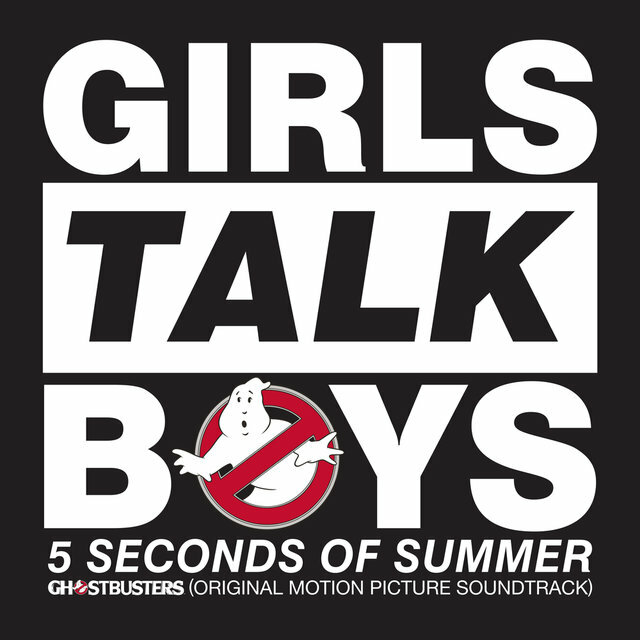 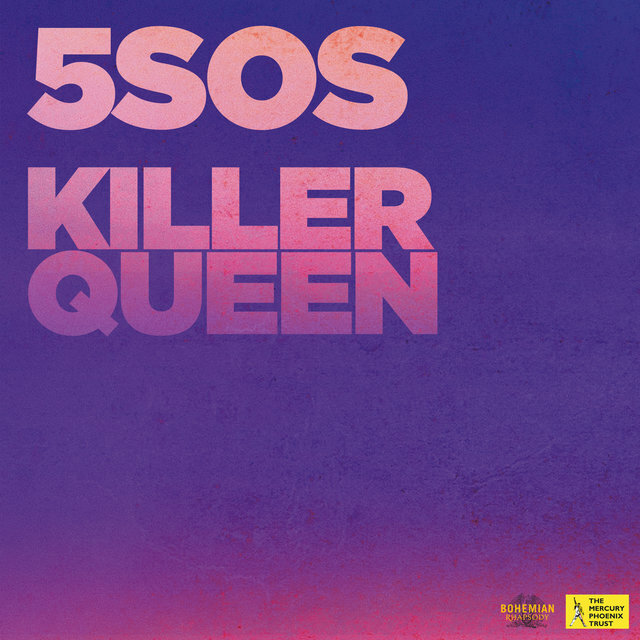 In 2015, 5 Seconds of Summer delivered their second full-length studio album, Sounds Good Feels Good, which found the group collaborating on songs with Good Charlotte's Benji and Joel Madden, All-Time Low's Alex Gaskarth, the Monsters & the Strangerz, and others. 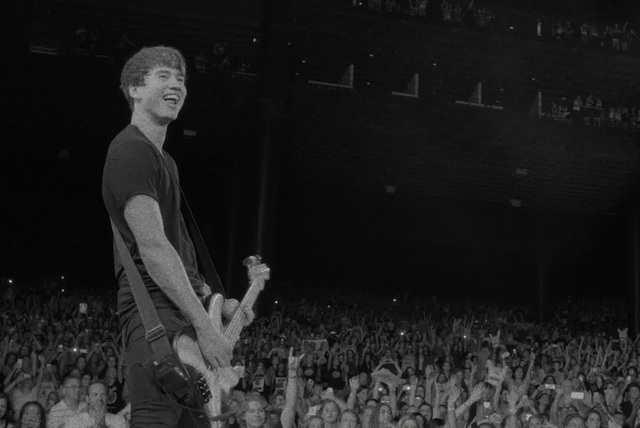 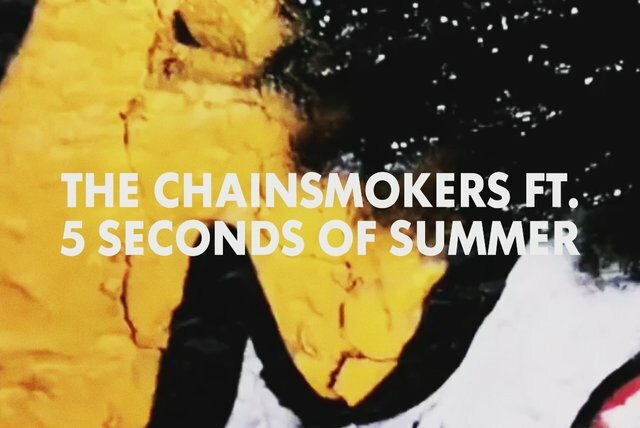 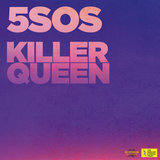 Included were the songs "Permanent Vacation," which they had introduced while on tour, the lead single "She's Kinda Hot," and "Jet Black Heart." 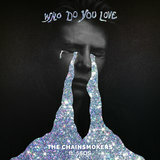 Upon its release, the album went to number one in the U.S., U.K., and Australia on the same day. 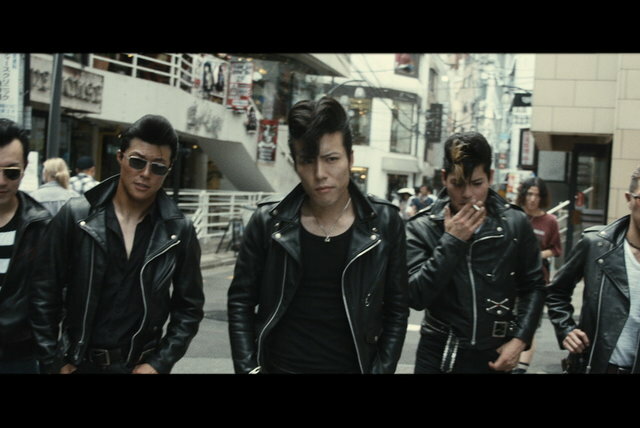 The group embarked on a world tour that tallied over a hundred shows, including stops in Asia, Europe, North America, and their native Australia. 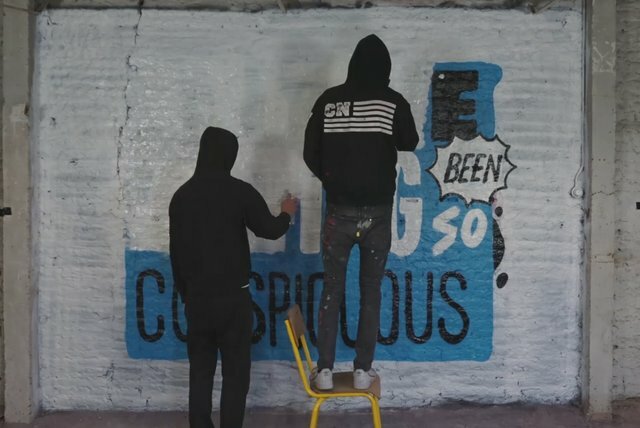 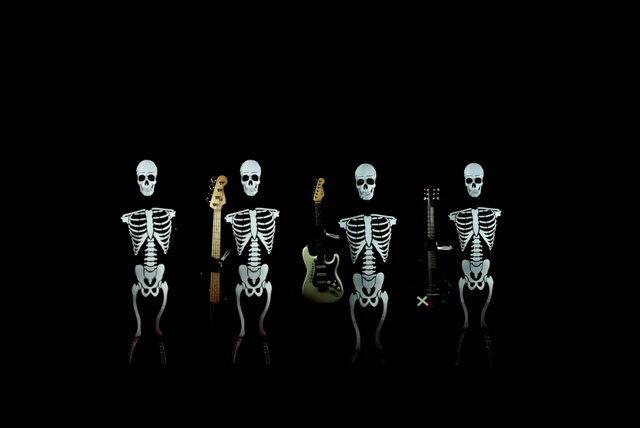 At the conclusion of the Sounds Live Feels Live jaunt in late 2016, they returned to the studio to record album number three.